Smartphones are increasingly becoming a critical part not only of our social lives but also our work. For some of us losing a smartphone or the information contained in it can be more traumatizing than losing your credit card or having your wallet stolen. The information contained within your smartphone makes it a prime target for would-be hackers and identity thieves. So what can you do to avert or minimize the consequences of losing a smartphone or getting hacked? While you should adhere to recommendations for keeping yourself safe online, having security apps to protect yourself against theft and stop hackers from getting access to your phone is a necessary step. While there are many apps on the market, not all of them are up to scratch regarding security or convenience of use. 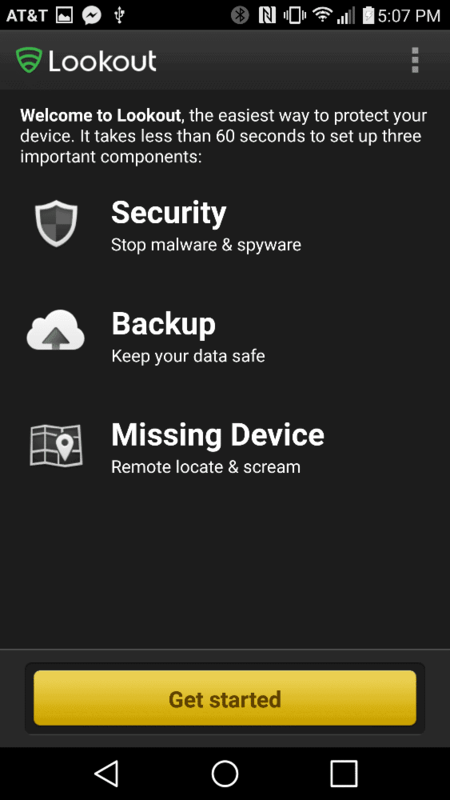 The following is a list of the good, the bad and the insecure apps that you should consider when you are making your smartphone security decision. 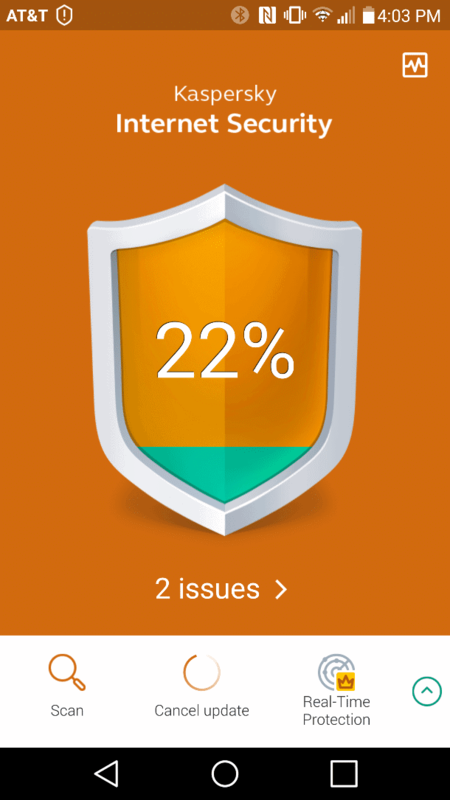 Avast Mobile Security – Comes with the capacity to remotely lock the device in case it is lost, anti-theft capabilities, constant antivirus database updates, real-time protection, app scanning and device scanning. The pro version comes with app locking, ad detection, geo-fencing, remote SMS, and remote data recovery. The app has become extremely popular with millions of downloads for good reason. Kaspersky – The basic version includes free virus and malware scanning while the paid version feature list includes a sounding alarm to find lost devices, anti-theft, cloud protection, anti-phishing and real-time protection in addition to all of the free version features. There’s a reason that Kaspersky has brand recognition in the tech world and is almost entirely lauded by those who use it. 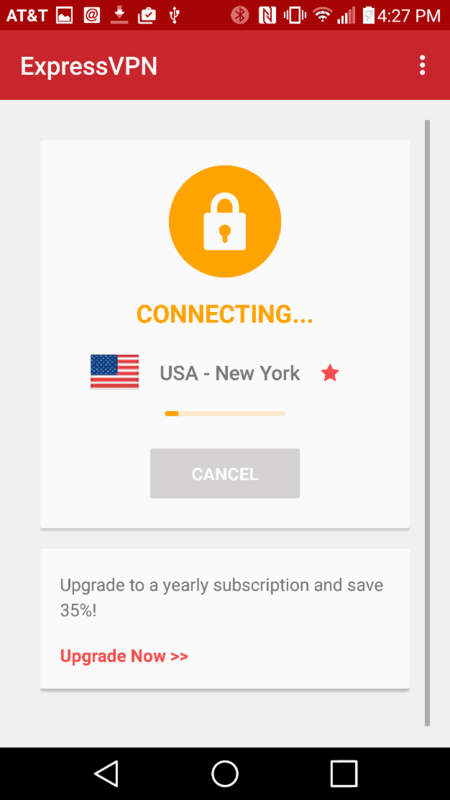 Express VPN – This Virtual Private Network offers secure browsing by encrypting and routing your connection through an offsite secure server. Includes capacity to access geo-blocked content, change IP to up to 97 locations in 78 countries in Asia, Europe, Africa and the Americas, unlimited bandwidth and server switches, and 256-bit encryption for hotspot and public WiFi connections. ExpressVPN has a no logging policy, a 30-day money back guarantee and it accepts Bitcoin. This is an essential security option for anyone who travels or uses unsafe networks frequently. Eset Mobile Security – It is one of the most popular mobile security apps and had a 100% detection rate last year. It features frequent antivirus database updates, real-time protection, and high-quality scanning. The paid version that comes with a tablet interface has advanced features such as anti-phishing protection. VirusFighter Antivirus Free – While advertised as free, the free version is just a demo that will offer nothing of value. It scores very poorly in detection rate test as it fails to detect even the most common of malicious files. Don’t give in to the temptation of an easy way out and choose a different product to protect your vital data. 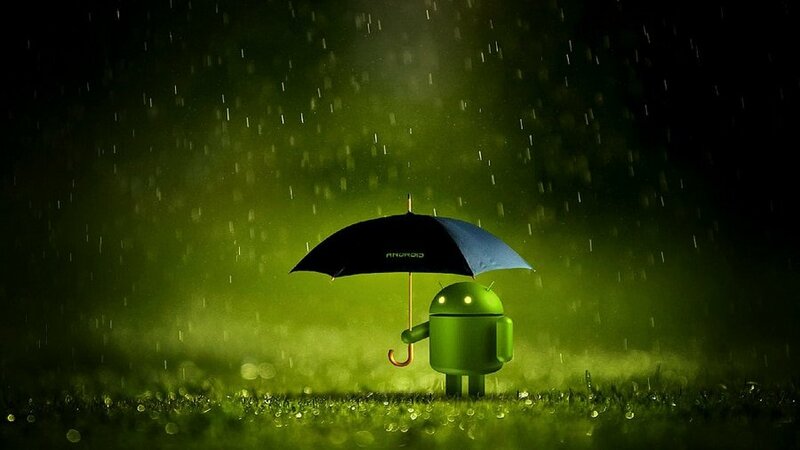 Android Antivirus – The name would suggest the perfect Android smartphone security app, but that is hardly the case. It detects only the most common threats and is high risk since it requires core permissions such as finding accounts on the device, reading phone identity and status, and having full network access. Antivirus Free – An extension of the NQ Labs framework, it offers free antivirus updates for only a month after installation. 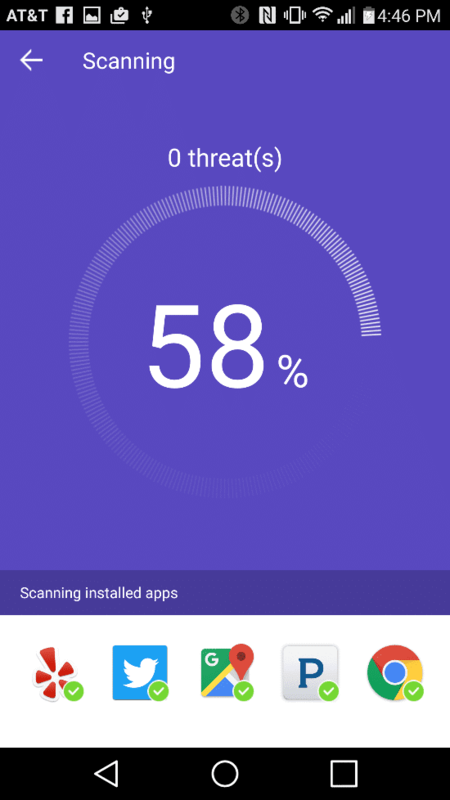 It shows numerous full-screen ads whenever you are online or after you perform a scan. Moreover, it requires multiple permissions and has one of the worst detection rates in the industry. It simply isn’t worth the cost of your time and heightened stress. 360 Security – While it has great features and a great design, it lacks anti-theft features and comes without a firewall. What makes it so insecure is the recent introduction of intrusive permissions that might be confusing to many users while allowing the app to collect more data than you may like. Comodo Mobile Security – While it comes with a range of top features such as a firewall and password protected call dialing and receiving, the app does not function as a device administrator. This means that its anti-theft module is weak. Additionally, since its firewall does not have the ability to block specific WiFi/3G networks or provide secure web browsing options, the app is very vulnerable. 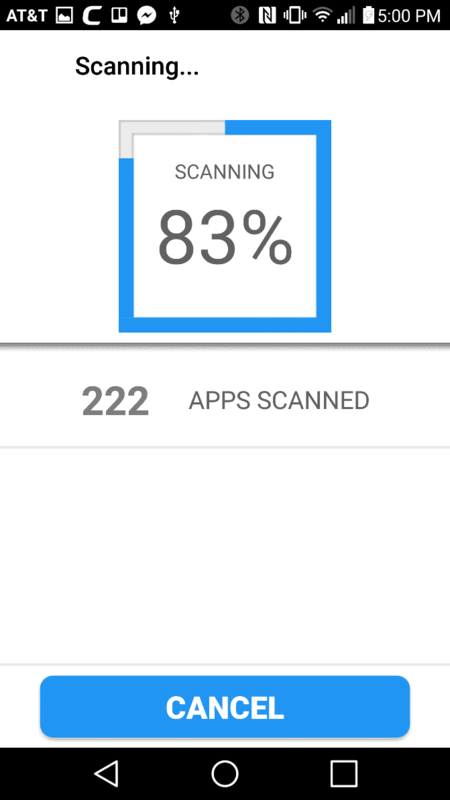 Lookout Mobile Security – Lookout is one of the best anti-malware apps for smartphone security, but its monetization strategy of only providing essential features as premium options is what gets it onto this list. Wipe and lock options, privacy tools and safe browsing which other providers offer for free or at a negligible cost are a premium in Lookout. As such, this is a feature-limited app that at the basic level can’t really be trusted with the security of your device. Have you used any of these apps for the security of your own smartphone? How often do you use them? 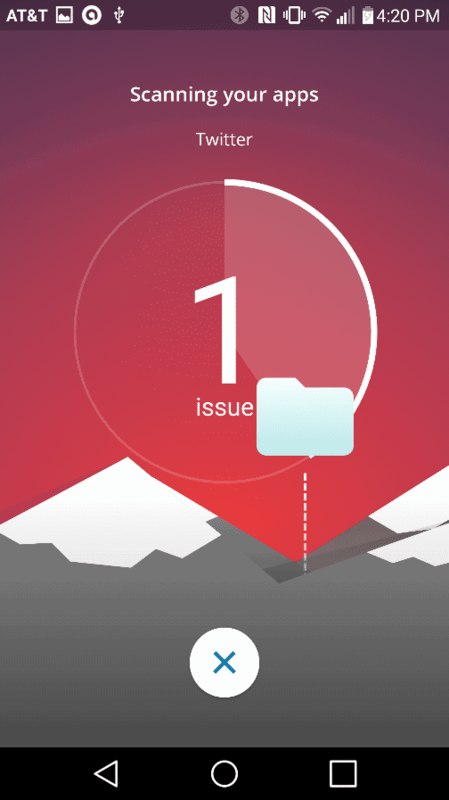 Do you know about any other security app you feel we should have included on this list? If you do, please leave a comment below so that we can continue this important discussion. About Guest Writer: Cassie is an internet security enthusiast who understands that many people don’t think about smartphone security. She uses her knowledge to bring awareness to the fact that you need to make sure your smartphone is secure so you can protect yourself.